Allowing us to become part of your life and to come into your home is an honor and responsibility that we don’t take lightly. Your need may come from illness or surgery. It may come from a desire for companionship, or a concern regarding living alone, safely. Whether you need help a few hours each week or around-the-clock care, our nursing and dedicated care team provides the assistance necessary to maintain independence at home. 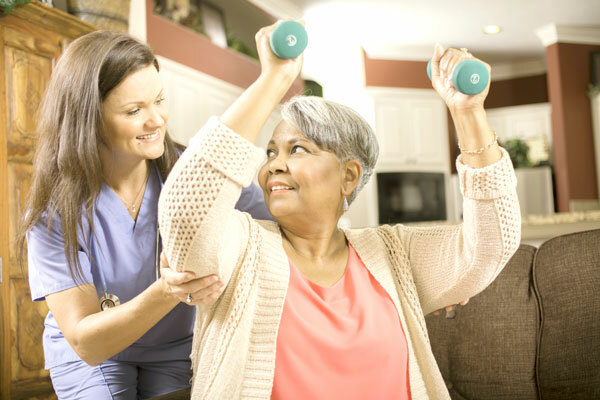 We invite you to learn more about our customized In-Home Care Services and the peace of mind you can expect, knowing that we’re here to help and that you are not alone. The aging process is much easier and more pleasant in the comforting environment of one’s own home. AmeriCare ensures that you get all of the caregiver’s devotion, compassion, and care. We provide individualized care at the mandatory level to reach the well-being you deserve — whether it is temporary or permanent care. Our caregivers are perfect companions. Their presence promotes your overall well-being and offers you the opportunity to develop skills to cope with new experiences in a positive way, reducing stress. 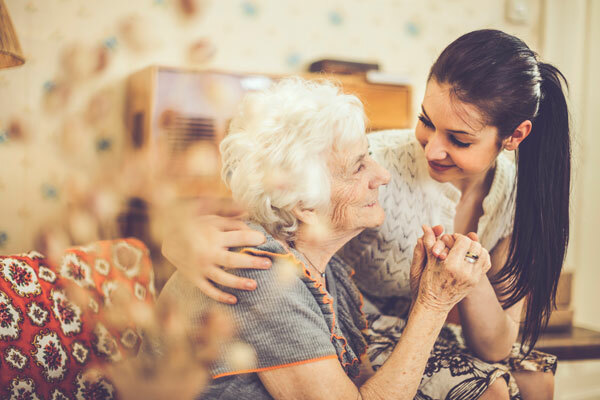 Being a caregiver to a loved one can be rewarding but at times can be physically and emotionally draining. 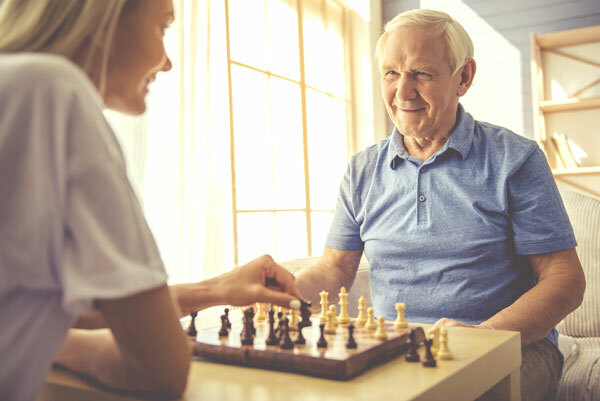 Whether it is a couple hours during the day or a week during the year, AmeriCare can provide respite care during the times of a much-needed break. A safe transition to home after a hospital stay or rehabilitation therapy is as important as your recovery. Successful transition to your home takes planning and assistance. AmeriCare’s caregivers help you gain confidence and provide you with a safe and comfortable return. AmeriCare Gold Coast participates in the nationwide VetAssist® Program. 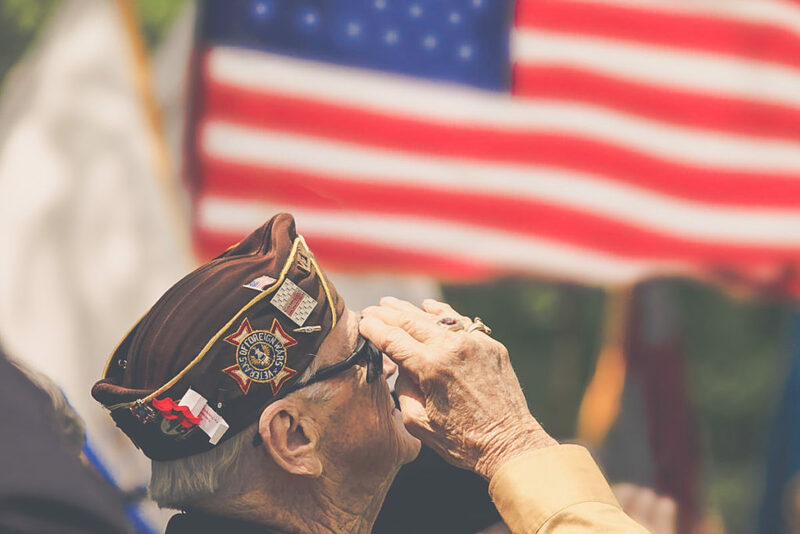 Veterans who need help with activities of daily living or are isolated and require companionship and other homemaker/home-health aide assistance may qualify for this Department of Veterans Affairs benefit.